It is always a major event when PJ Harvey releases a new album, and few in the history live up to their hype on each release, especially living in a musical and business world where always doing your own thing is not rewarded. This release is strong beyond the normal sense of grading, and each listen will provide your body chills and conjure up tears, fusing the anger, and darkness you felt from on Is This Desire? With the whimsicalness of Let England Shake. 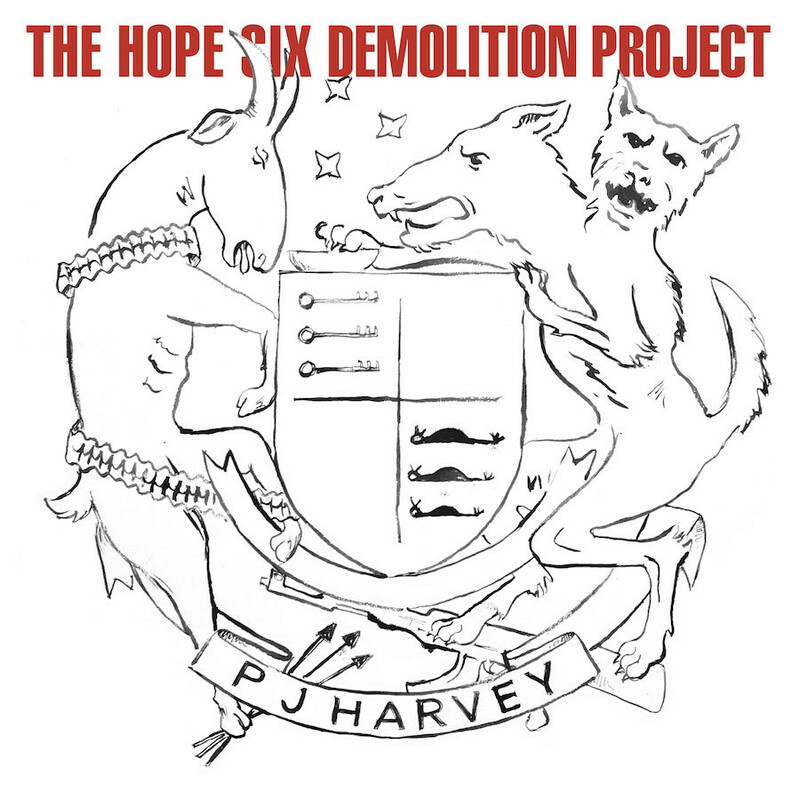 The album is based off Harvey’s 2014 trips to Afghanistan, Kosovo, and most noticeably Washington DC, where the album’s title and opening track (“The Community of Hope”) directly reference the HOPE VI program where the dilapidated homes of the high crime areas are being destroyed and replaced with higher end housing and pricing out those who (now previously) lived there. Some would claim this as progress, others claim social cleansing. 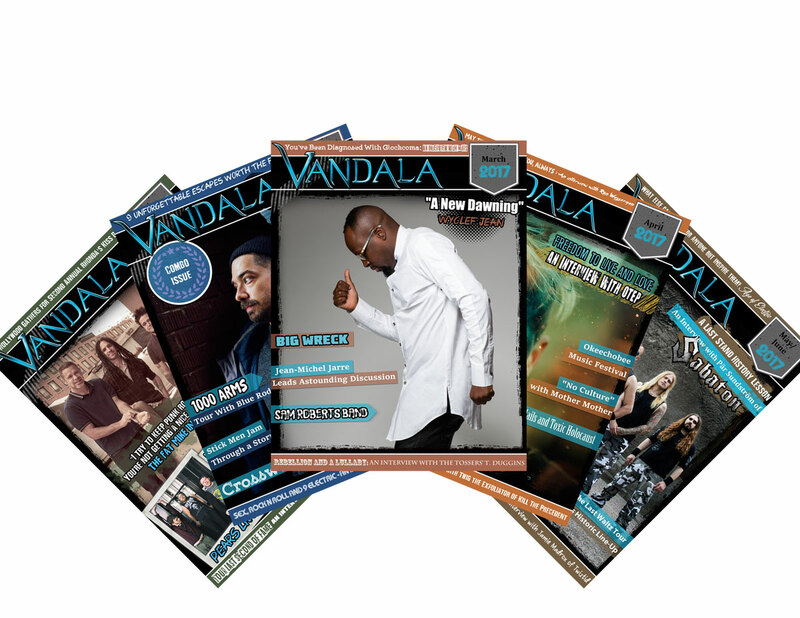 “The Community Of Hope” was powerful enough in to draw criticism from politicians running for DC’s 7th ward council seat, and any time an artist and/or something they have created can cause public outrage from a governing body, it should be celebrated as well as open eyes and minds to what is likely a bigger issue than ever previously (if at all) believed.